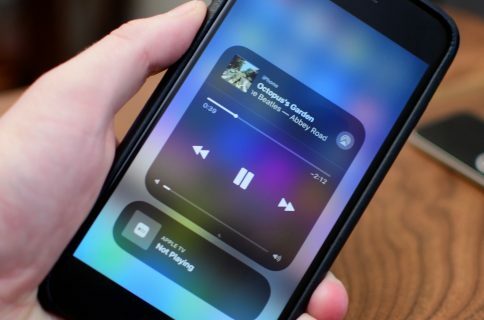 Control Center on iOS gives you instant access to common shortcuts for the things you frequently do, like disconnecting from Wi-Fi or toggling Bluetooth on or off. Most of the controls are visible right away but some are hidden in plain sight, like your AirDrop visibility options. 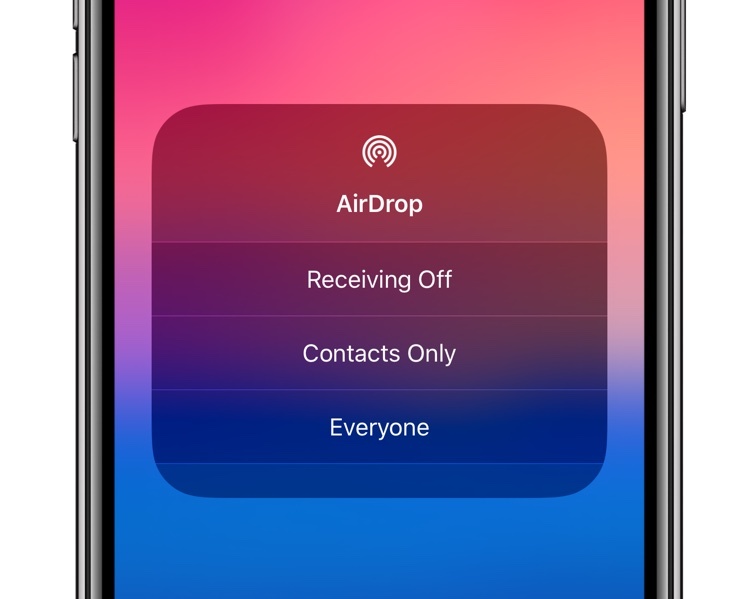 In this simple step-by-step tutorial, we’re going to teach you how to quickly adjust your AirDrop receiving settings via Control Center on your iPhone or iPad. Have you been trolled by AirDrop yet? By default, your iPhone or iPad has its AirDrop open to all nearby Apple devices. 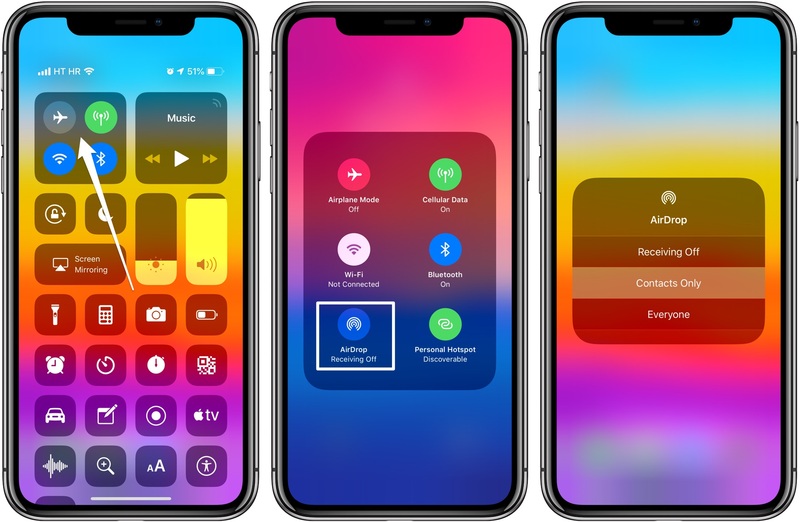 You can always customize AirDrop in Settings, but there’s a faster way to quickly change your AirDrop receiving options and it involves iOS’s customizable Control Center (be sure that your device is running iOS 12 or newer before proceeding with this how-to). Some folks are happy to use AirDrop for pranking people. Even though you can accept or decline each request as it arrives, you’re recommended against leaving AirDrop open to anyone unless you don’t mind seeing someone’s genitalia popping up on your Lock screen while waiting for the train, standing in the line or enjoying the movies. Because people can be nasty and not everyone airdrops uplifting memes to random strangers, you should really have AirDrop turned on for people in your Contacts and not everyone. Follow along to learn how to adjust AirDrop visibility settings using iOS’s Control Center. 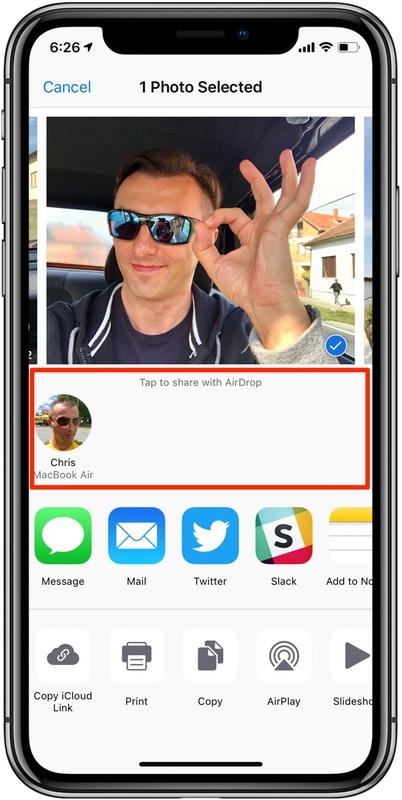 AirDrop is Apple’s proprietary peer-to-peer networking technology with end-to-end encryption that makes it simple to share your photos, videos, documents and files with other Apple devices nearby right from iOS’s multi-purpose Share menu. iPhone X or later or iPad with iOS 12 or later: Swipe down from the upper-right corner. Other iOS devices: Swipe up from the bottom edge of any screen. 2) Tap and hold or press deeply the network settings card in the upper-left corner to reveal the expanded set of options, then hit the AirDrop icon in the card’s lower-left corner. Receiving Off: You won’t receive AirDrop requests from anyone. Contacts Only: Only people in your Contacts app can see your device. Everyone: Any nearby iOS device can discover your device and send you stuff. Choose Receiving Off to stop those AirDrop-based trolls dead in their tracks. Does the AirDrop icon appears greyed-out? 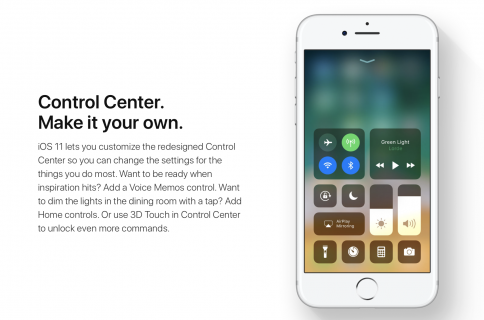 If so, go to Settings → General → Restrictions on iOS 11 and earlier or to Settings → Screen Time → Content & Privacy Restrictions → Allowed Apps on iOS 12 and make sure that AirDrop is turned on. 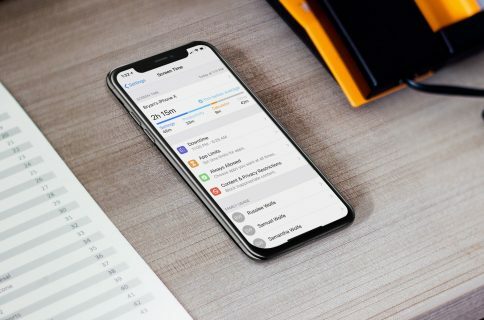 Certain iPhone features may temporarily suspend AirDrop, including Low Power Mode. Here’s the animation showing adjusting the AirDrop visibility in Control Center. AirDrop is unavailable when using Personal Hotspot. Like always, you can also go to Settings → General → AirDrop to choose who can see your device in AirDrop and send you content wirelessly, but changing the AirDrop visibility options via Control Center is quicker and not only you’ll save time but quite a few taps as well. And that’s how you adjust your AirDrop receiving options faster than in the Settings app. If like this how-to, pass it along to your support folks and leave a comment below.